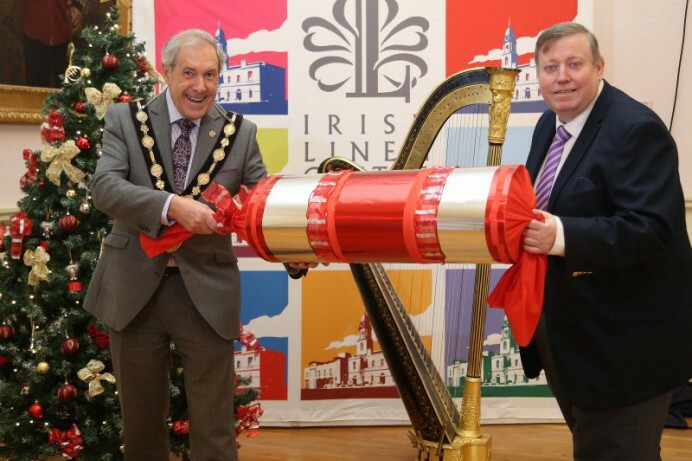 The Irish Linen Centre & Lisburn Museum will host a musical Christmas extravaganza on 15th December 2018 at 7pm. The evening will feature festive music from award-winning brass band Dynamic Brass, local author and rising literary star Colin Sloan and harpist Ursula Burns. Tickets must be booked in advance and are £15, with £10 to the Mayor’s Charity. Entry includes a light supper. To book or for more information please contact Museum reception: ilc.reception@lisburncastlereagh.gov.uk or tel: 028 9266 3377.